Today we are launching the newest update for WP OAuth Server and we are super excited. This release is especially big for us because we now we offer live support directly in the WordPress admin. We have also added a feature that allows the entire WP REST API to be disabled to all unauthenticated requests. Live chat support in admin area. Ability to restrict all WP REST API endpoints to only authenticated users. PHP 7.2 core updates for better future support. This update contains no security fixes to any known issues but we highly suggest upgraded as soon as possible. Please keep an eye out for updates to be delivered in your plugins settings page within the next few hours. 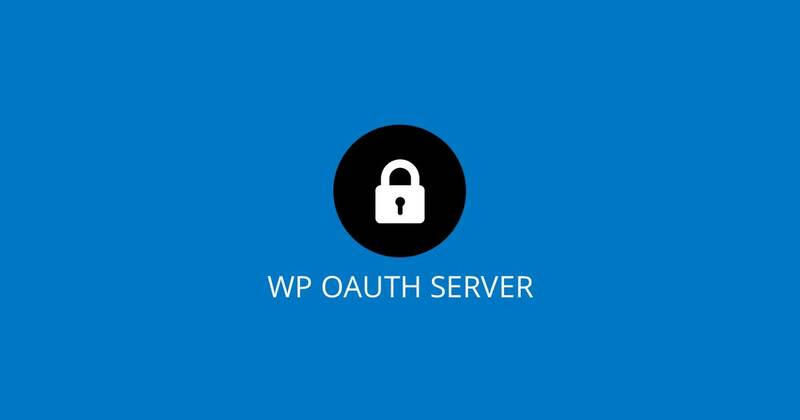 Download WP OAuth Server and get started with the best authentication plugin for the WP REST API.